This small village of approximately 1000 inhabitants is located in Lower Saxony in Northern Germany. 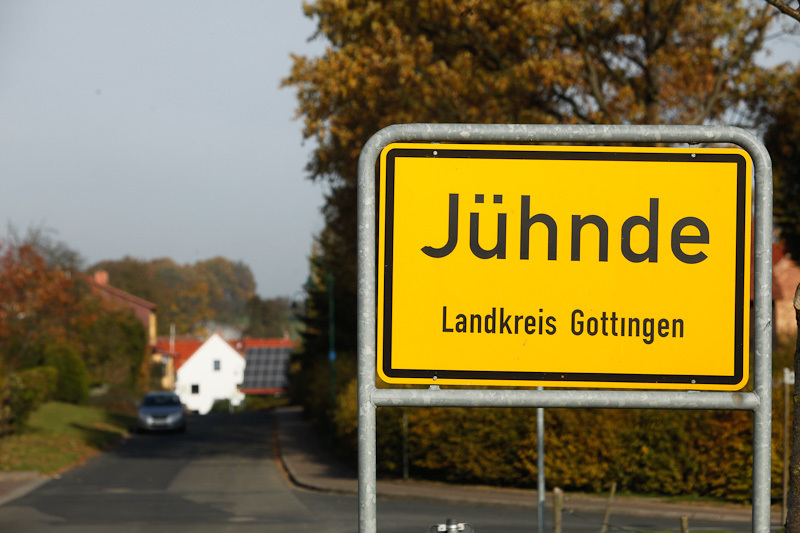 In 2006, Juehnde became the first village in Germany to be energy self-sufficient. The municipality is using 25 percent of villagers’ farmland and 10% of forest land to supply 100% of its heating and more than 200% of its electricity needs with bio-energy, such as methane from cow manure and wood chips. 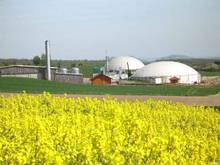 Juehnde, like many other German towns that have successfully achieved high uptake of renewables, has benefited from the Renewable Sources Act (EEG), which encouraged robust investment in renewable technologies, like solar, wind, biomass, geothermal, and small hydro, including local participation. In Germany, the majority of installed renewable energy is owned by citizens, farmers, and small businesses.